Deadpool 2 is right around the corner for home release. 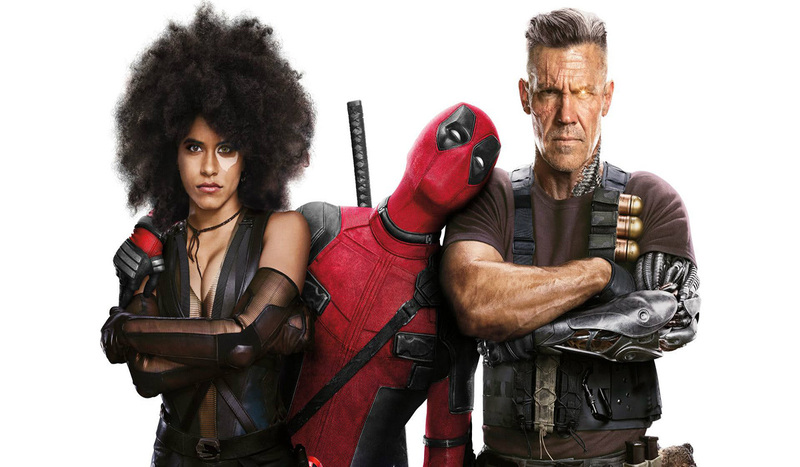 The new version is titled Deadpool 2: The Super Duper Cut, and American fans will be able to get a hold of it digitally from 7 August, and on Blu-ray from 21 August. Star Ryan Reynolds used Instagram to announce that a better version will be available in August. Saying on Instagram, ‘longer, actionier, and spandexier’. It also seems like the new cut will be screened at the San Diego Comic-Con later this month. During a new interview for the sequel, director David Leitch also confirmed there will be about 20 minutes of deleted scenes for fans to pore over when this superhero sequel debuts on Blu-ray, DVD and digital formats.